Grey mould is found on lettuce, escarole, endive and globe artichoke. The disease is most important during transit of these crops. The disease is caused by Botrytis cinerea Fr. Grey mould contributes to damping-off, especially in lettuce seedlings. 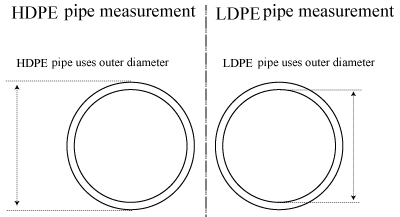 The symptoms are typical of those of damping-off. The fungus is usually identified by a grey mould and by watery soaked lesions on older leaves which turn yellow at a later stage. In artichokes small lesions appear on tips of scales and the actively growing buds. 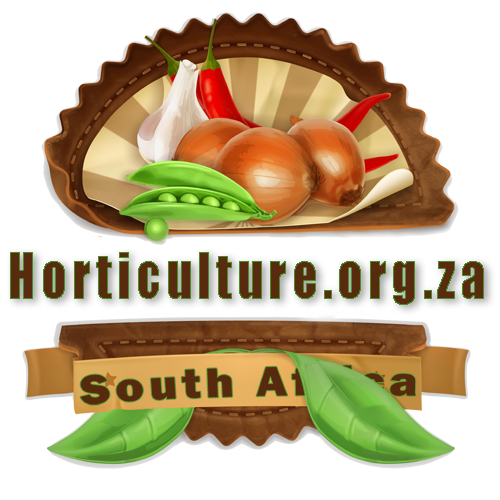 The heads of lettuce plants and the buds of artichokes are infected with a white mycelium under moist conditions. In summer they are brown to black and a dry firm decay develops. In old decayed tissue the large black kernel like sclerotia of the fungus is clearly visible. 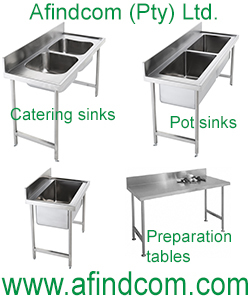 Spraying of copper based chemicals does help but general good hygiene will keep costs down. Prevent damaging and bruising of leaves. 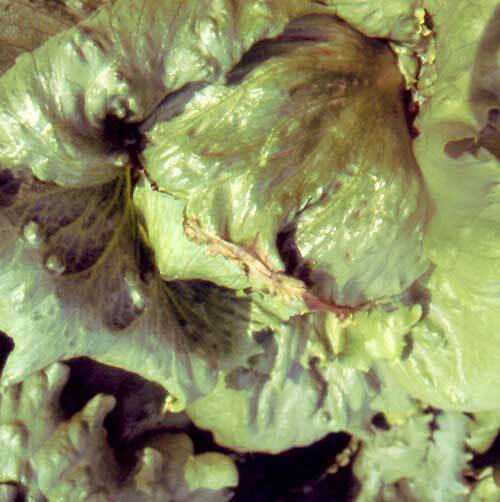 See the featured image: Grey mould on a mature lettuce head. This dry mould developed under dry conditions so the white mycelium does not show.